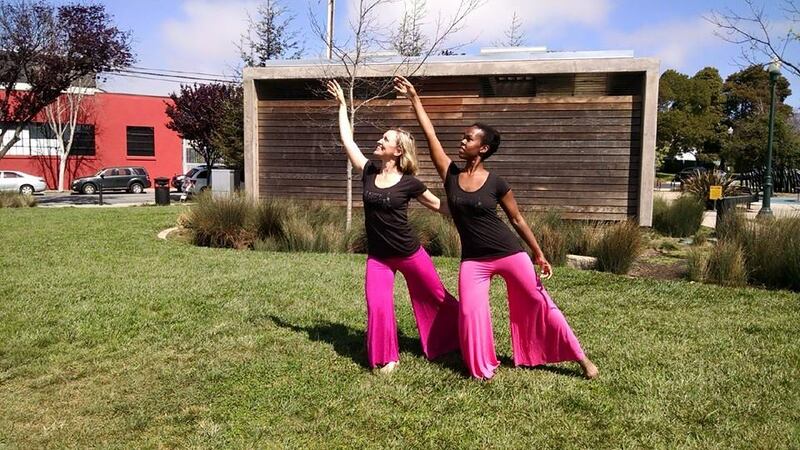 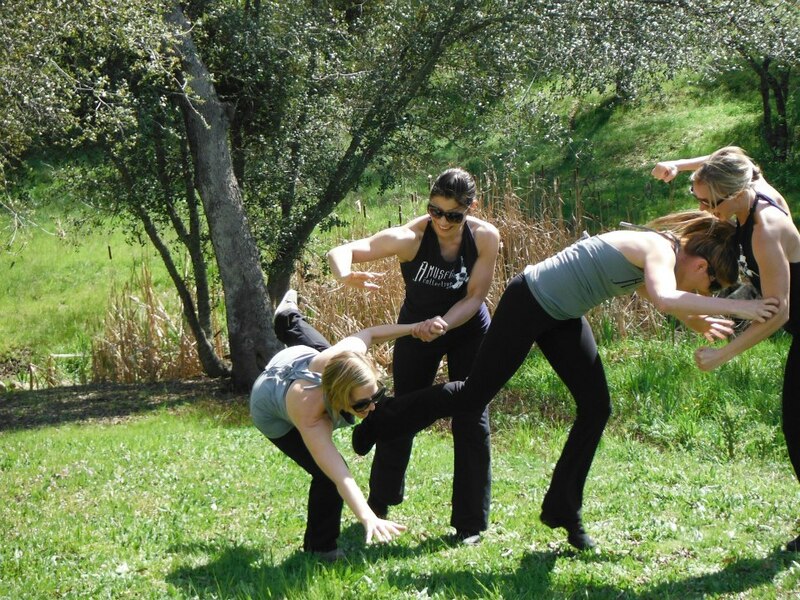 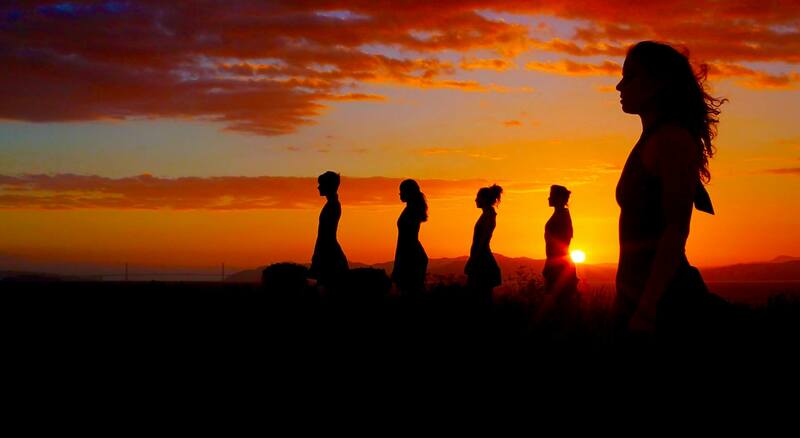 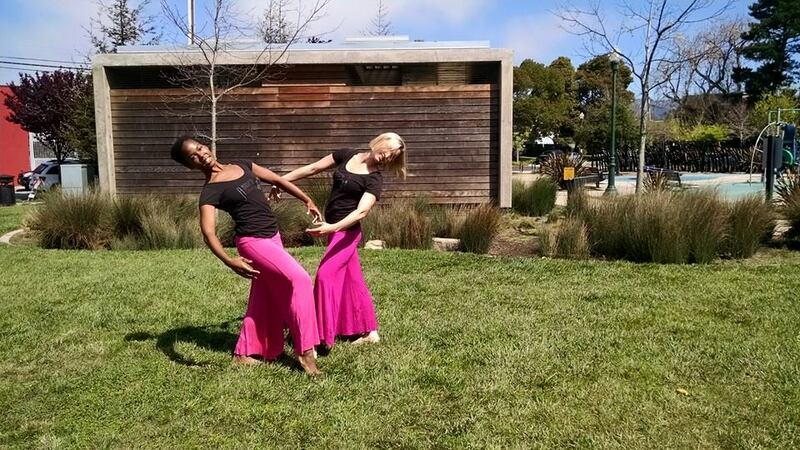 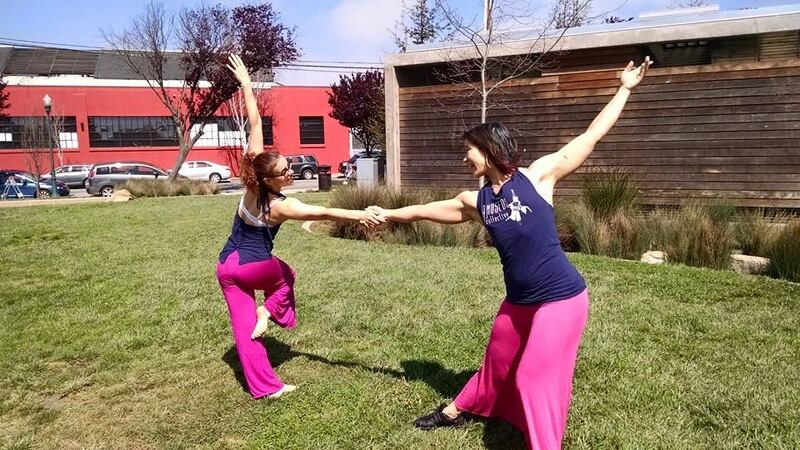 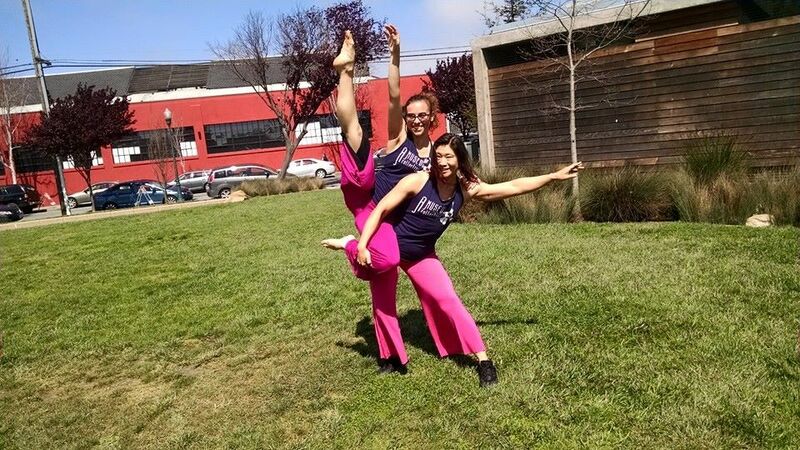 A Mused Collective is a modern dance and musical performance group based in the San Francisco Bay Area lead by Artistic Director, Abby McNally, Musical Director, Tony Poeck and Rehearsal Director, Jenjen Wong. 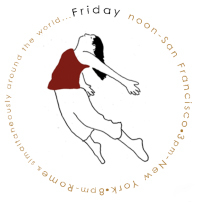 We are always looking for dancers and musicians to perform and share in our collaborative process. 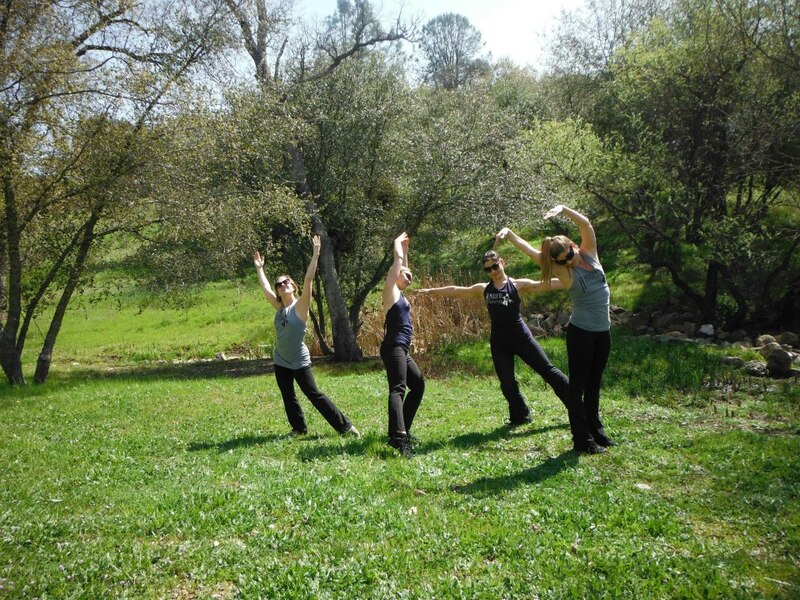 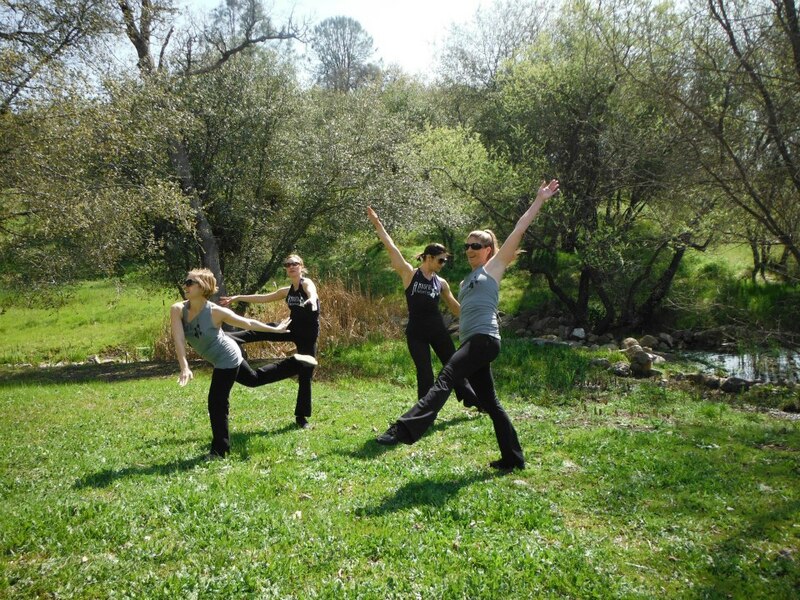 The Muses are looking forward to celebrating and experiencing Dance Anywhere by dancing beneath the oaks trees in the Sierra Nevada foothills with the deer, geese, hawks and anyone who passes by!